downpour. 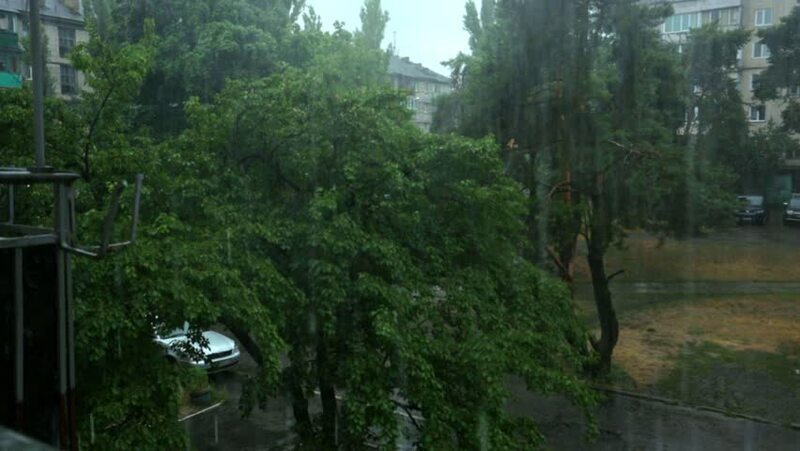 Kiev old street and old house is rain. 4k00:47River in autumn yellow forest. Autumn landscape, Mala Panew River, near Turawa in Opole Voivodeship, Poland. Aerial view shot. Dolly out, no audio. Recorded in log, basic color correction.